This week on Good Week Bad Week the Crypto Divas talk about the UN and their Word Food Programme that is giving dignity back to Refugees. We also talk about Germany’s second exchange launching a mobile crypto app called Bison and positive predictions about the future of crypto. Was it a good week or bad week in the end – you’ll have to watch until the end! 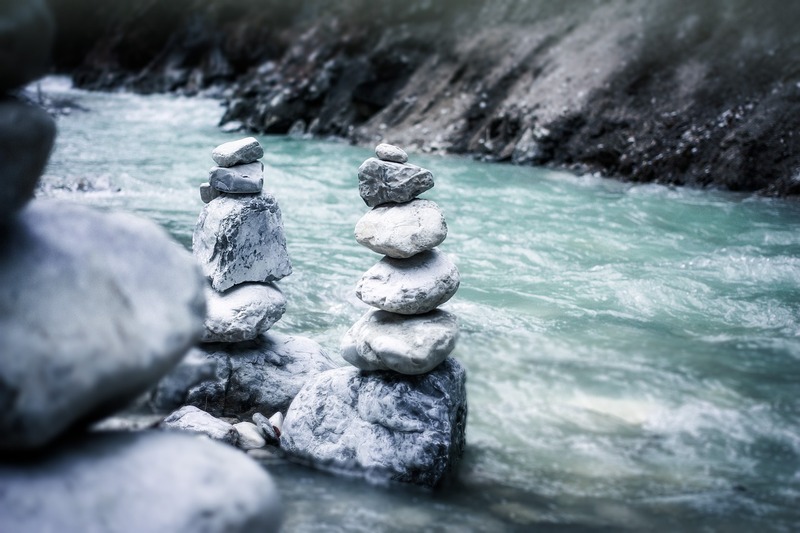 Clue YES – fab week! 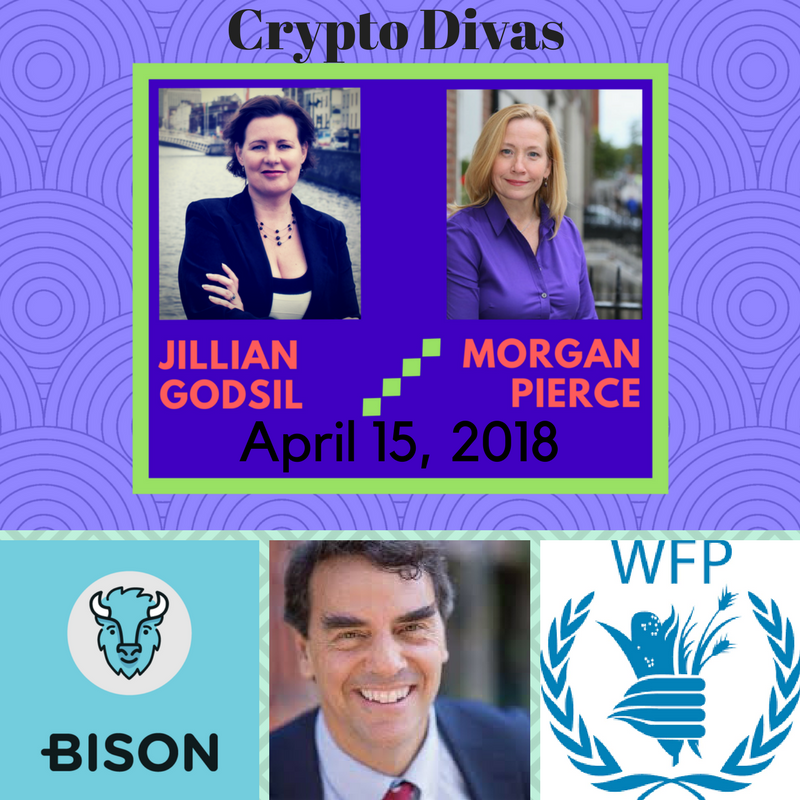 The Crypto Divas are Morgan Pierce and Jillian Godsil who come together to interview CEOs and founders in the ICO/Blockchain space. They both have a LOT of experience in the FinTech, Marketing, PR, Journalism and broadcasting world. May the Crypto be with you!